Official web-site of «Presidential basketball club «Astana» / Whom will «Astana» play the next match with? Whom will «Astana» play the next match with? 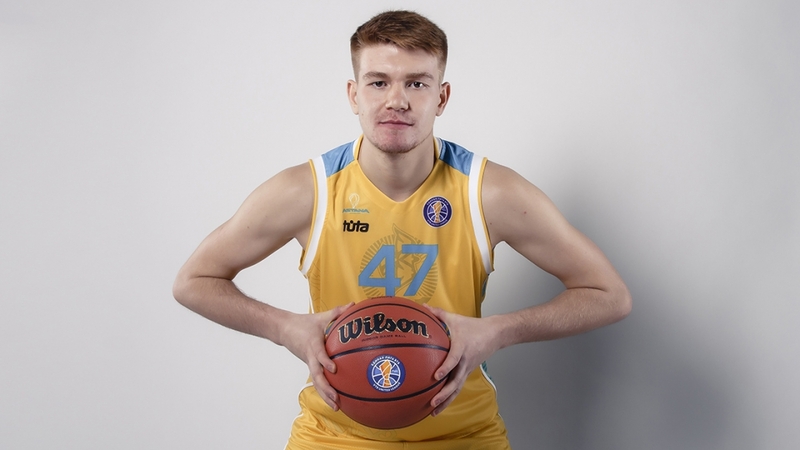 «Astana» basketball players will meet with the debutants of the National League the team «Sinegorye “ from Kokshetau. Previously, “Astana” held matches with “Barsy Atyrau” and Kostanay “Tobol”. All six games ended in victory for the capital club. The participation of “Sinegorye” in the National League is only gaining its momentum. At the moment, the team from Kokshetau stands the last in the standings. There is one win in four games for “Sinegorye”. Matches will be held on November 1st and 2nd at the arena of the Saryarka cycle track, starting at 7:30 pm, Astana time. Free admission.